your scheduled appointment without the stress of getting lost. 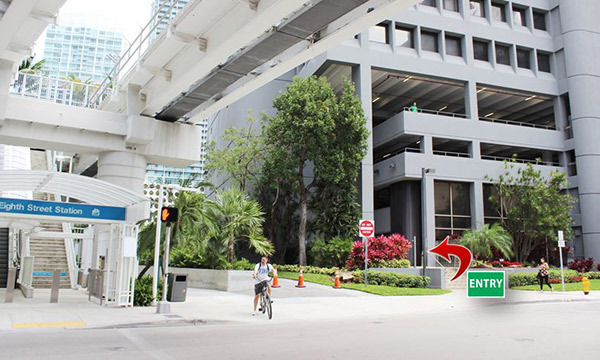 We are conveniently located right next to the Eighth Street Metromover Station and the Brickell City Centre (East Hotel) on 8th Street. From North: Take I-95 South to SW 7th Street/ Brickell Ave Exit (exit 1B). Follow exit ramp to (second light) SW 8th Street. Turn LEFT, go 1/2 mile. It is on the left-hand side, just past the EAST Hotel and “people mover” station, just after the SE 1 AVE Traffic Light. From South: Take US1 NORTH to Brickell Ave. Proceed to S.E. 10th Street. 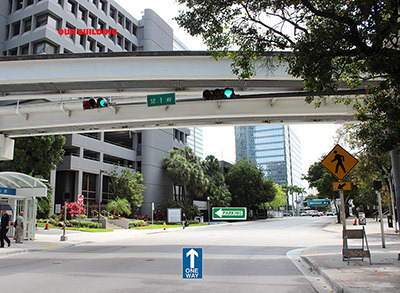 Turn LEFT, go one block to Brickell Plaza. Turn RIGHT, go to SW 8th Street. Turn Right. Immediately on the left is the Brickell City Centre Management Office Building (799 Brickell Plaza). From SE 7th Street: Make left on SW 1st Ave, go to SW 8th Street (La Moon Restaurant on your Left). Turn Left. Go to SE 1 AVE Traffic Light. Brickell City Centre Management Office Building (799 Brickell Plaza)is directly after the light on your left-hand side. 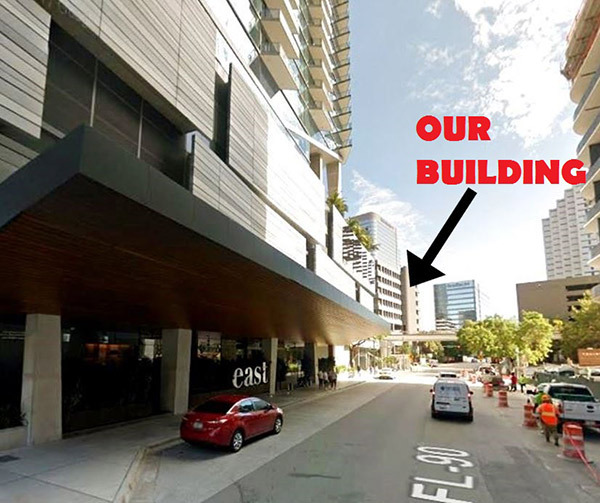 Parking: Self-Parking is available at street-level inside our building below the Grey awning labeled 799 Brickell Plaza. We discount rates only for this garage and only for patients. Entrance to our lobby is adjacent to the parking garage. 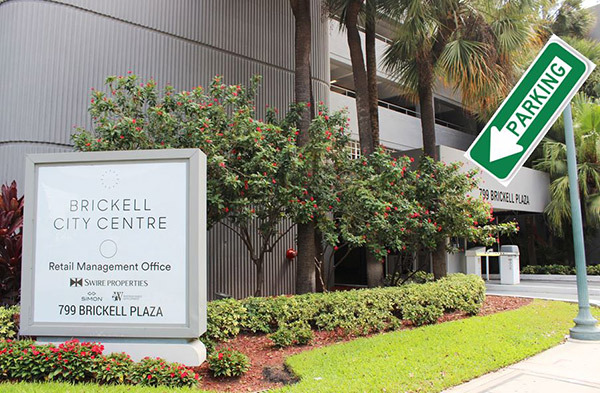 Brickell City Centre also offers hourly parking, please check rates before parking.